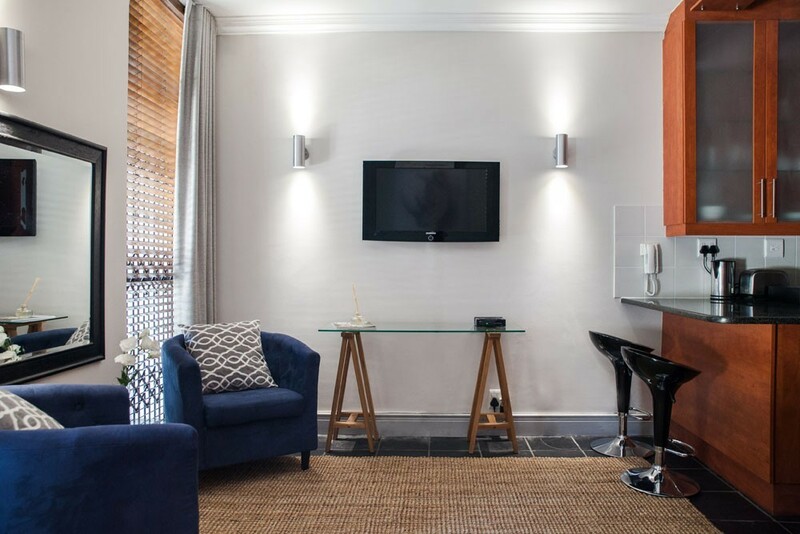 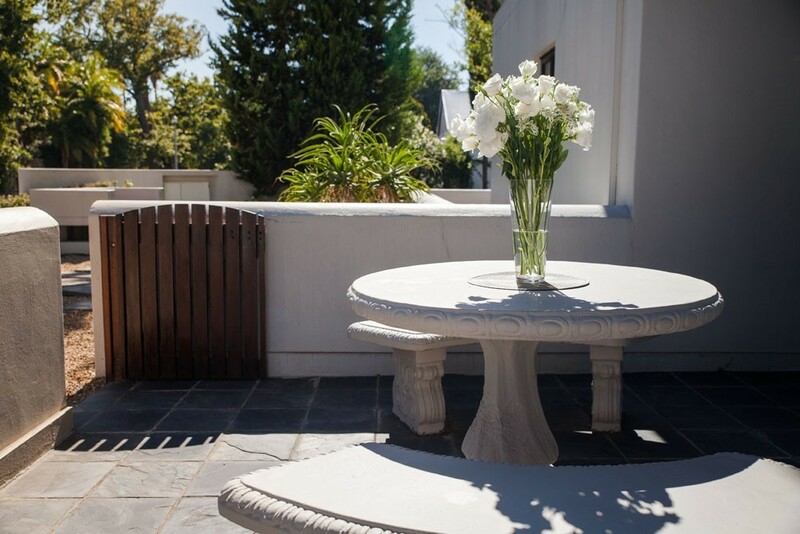 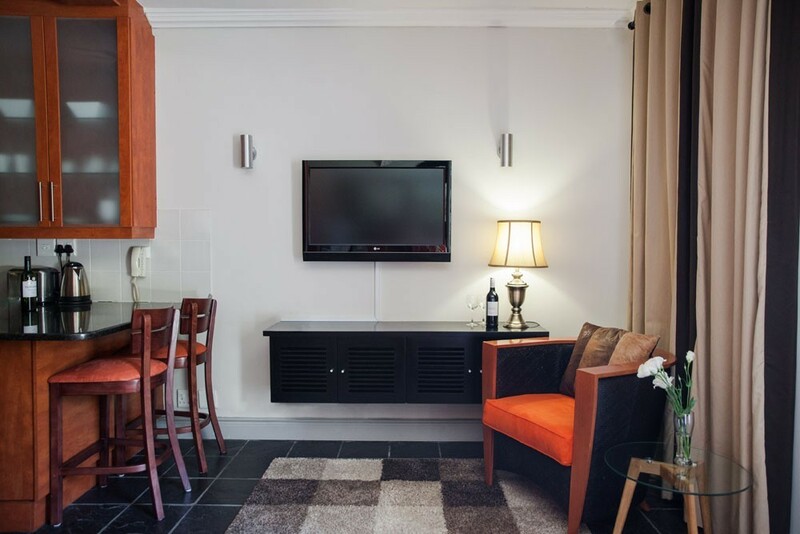 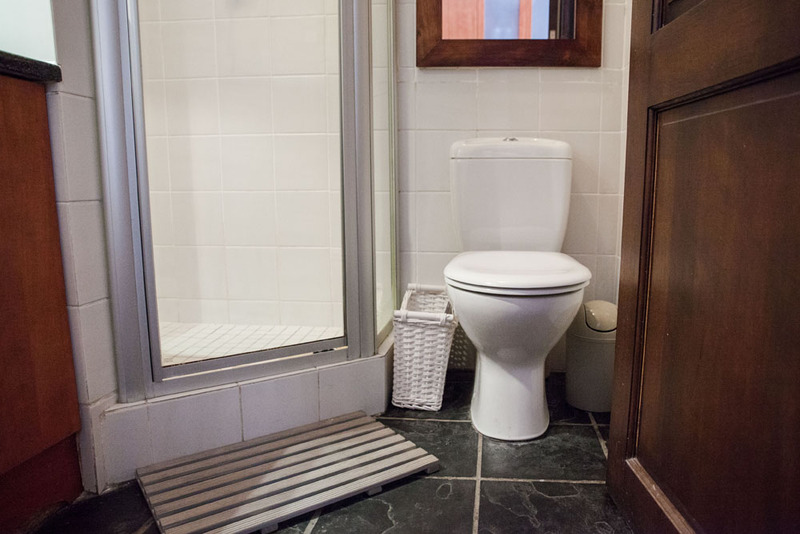 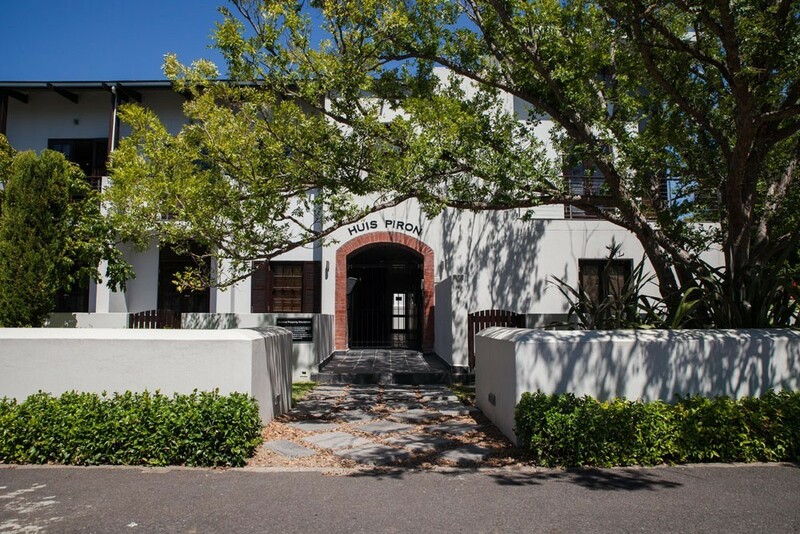 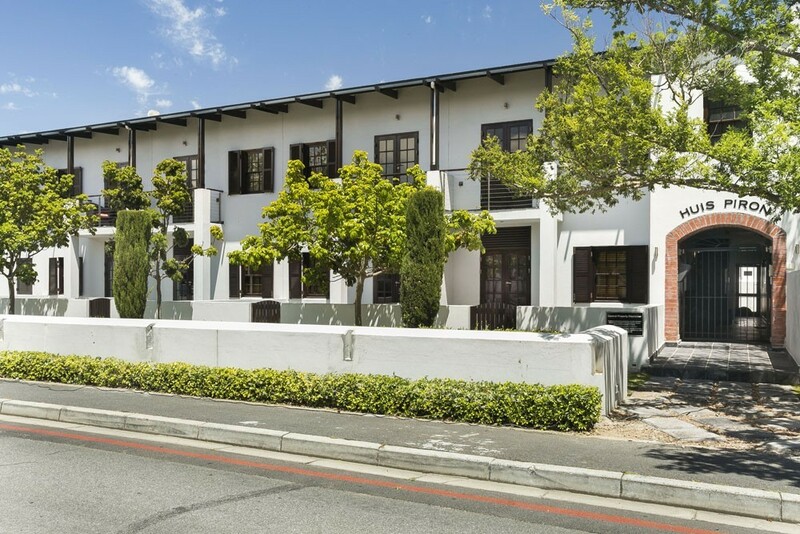 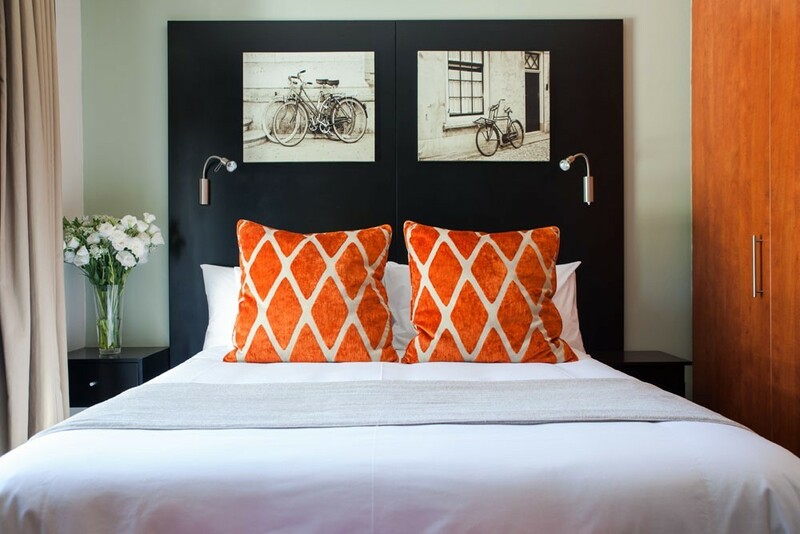 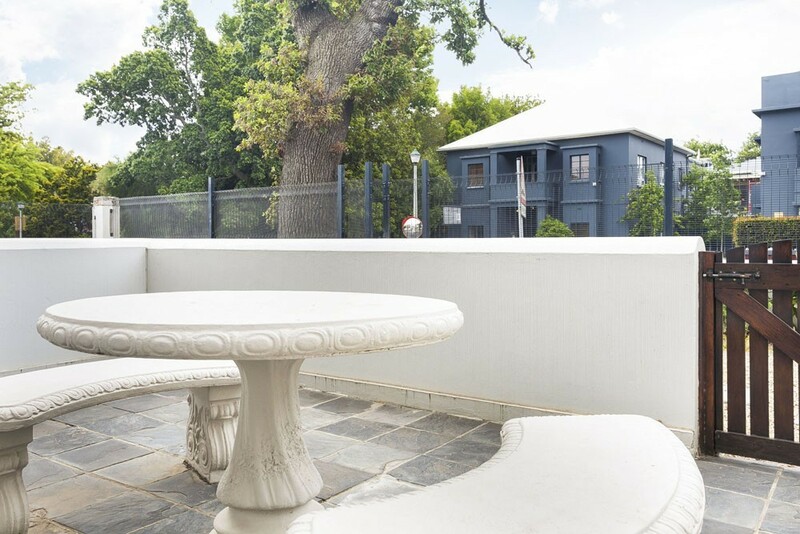 The elegant Huis Piron is a classic style building in the heart of Stellenbosch. 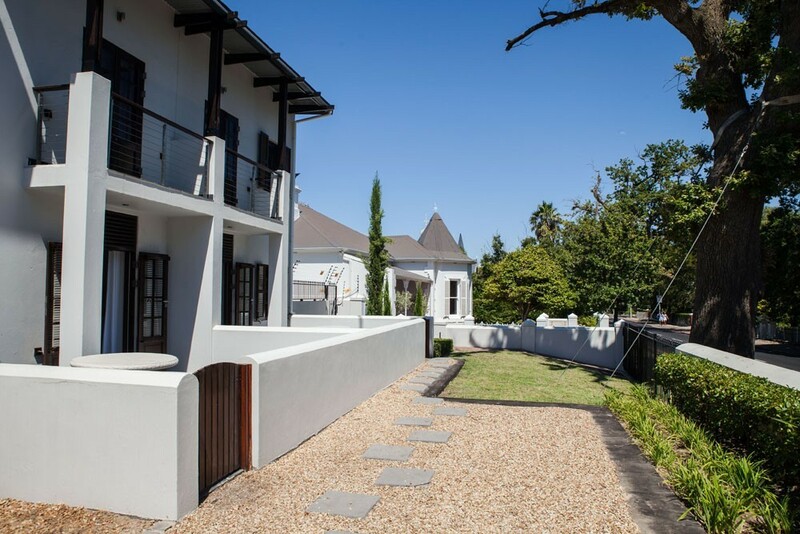 Local architects Dekker & Els a design to complement the town’s historic centre while offering modern comfort and luxury. 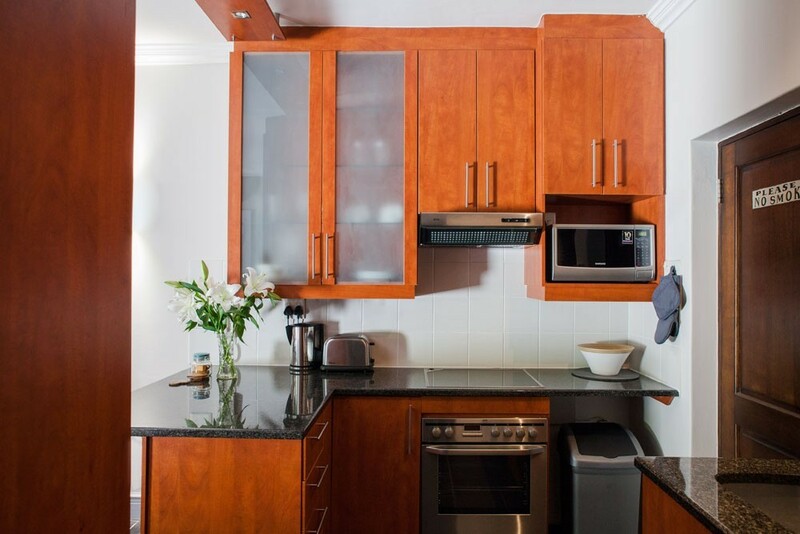 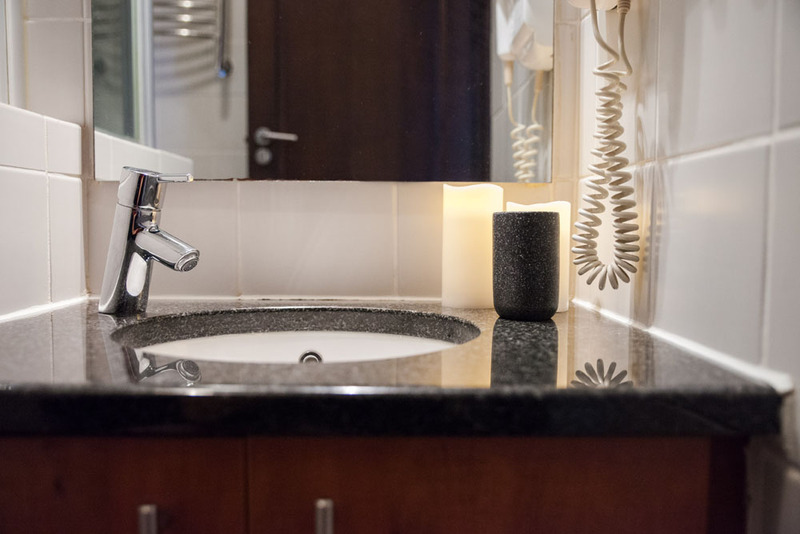 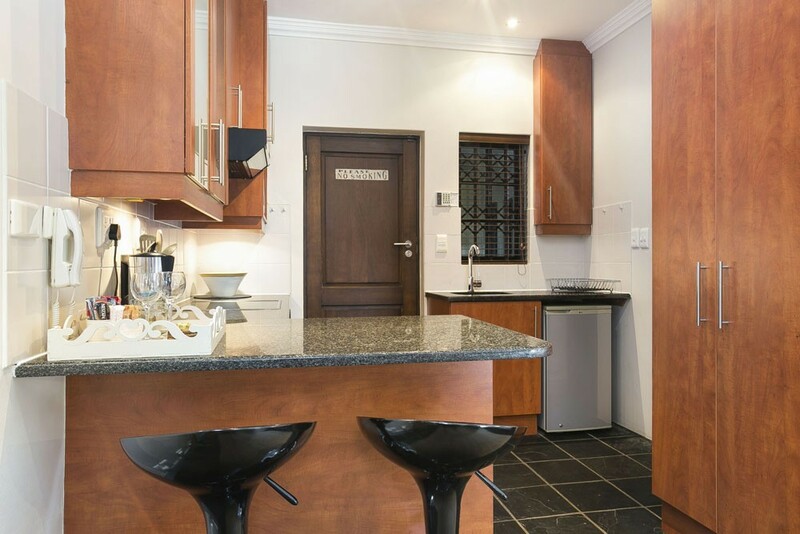 It comprises 30 bachelor apartments with secure underground parking, security, under-floor heating, air-conditioning and kitchen appliances. 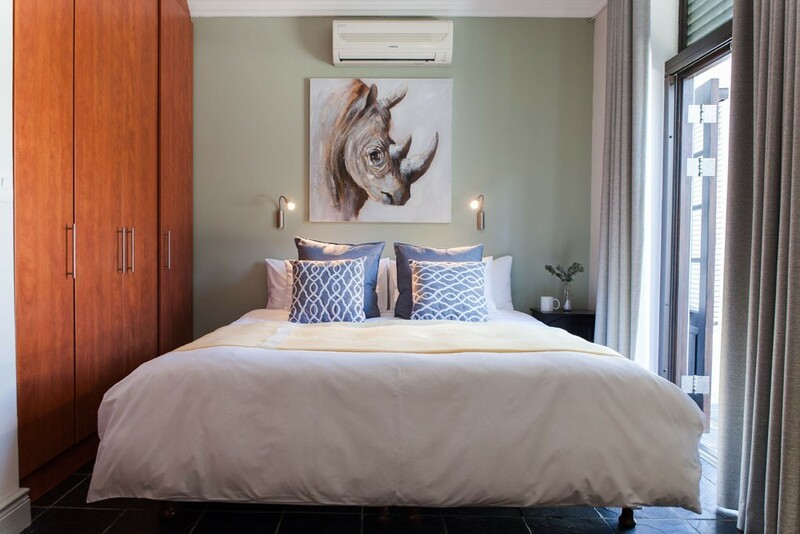 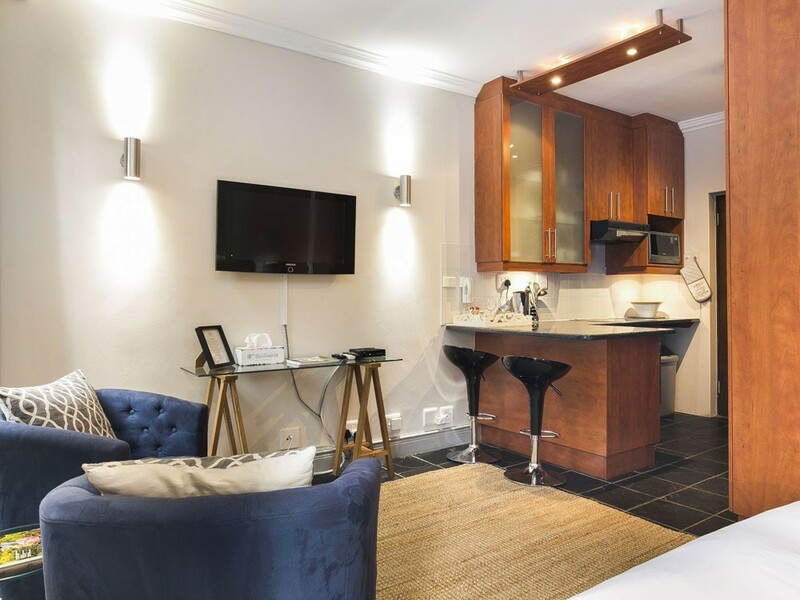 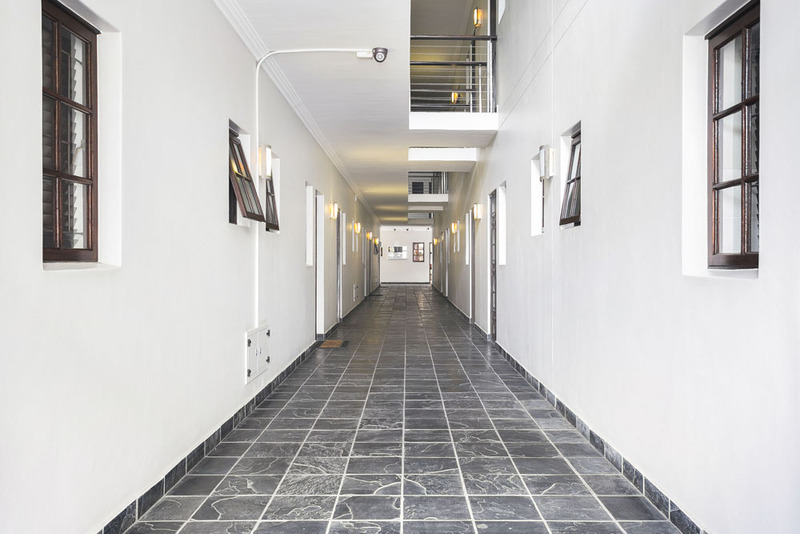 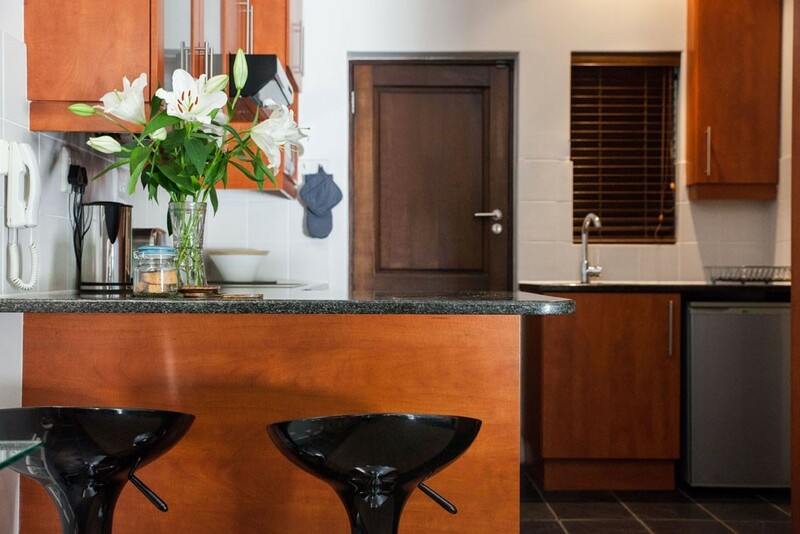 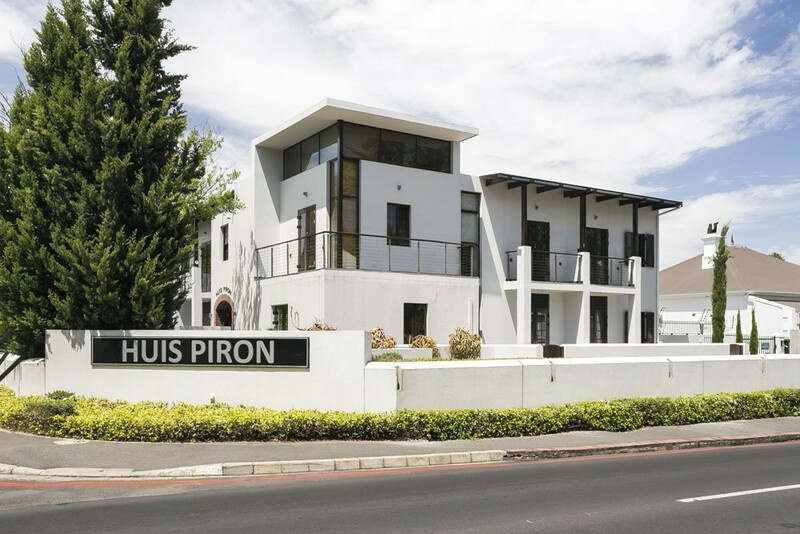 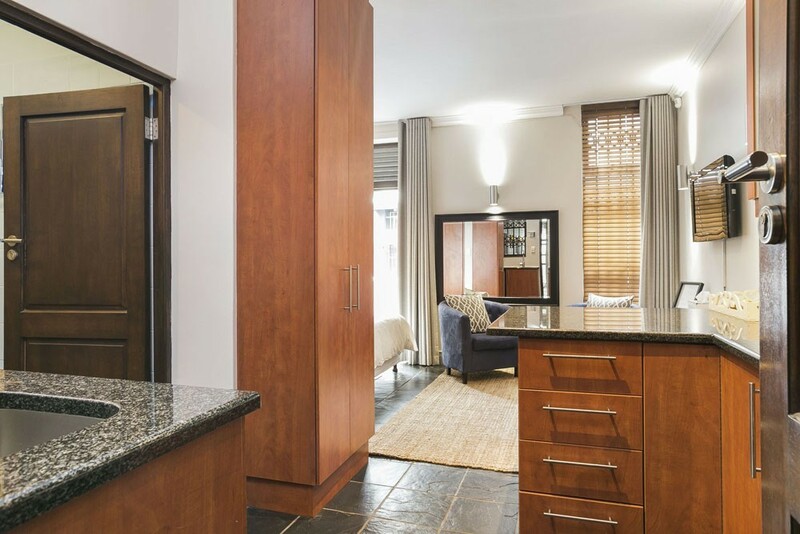 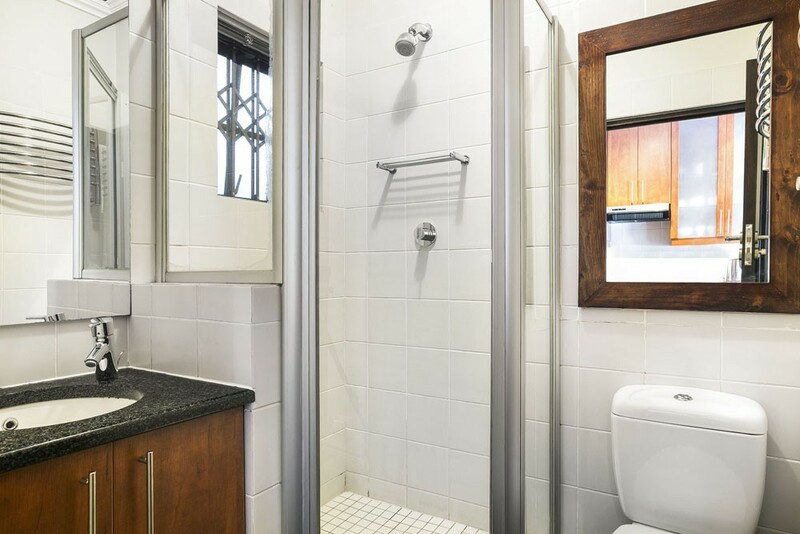 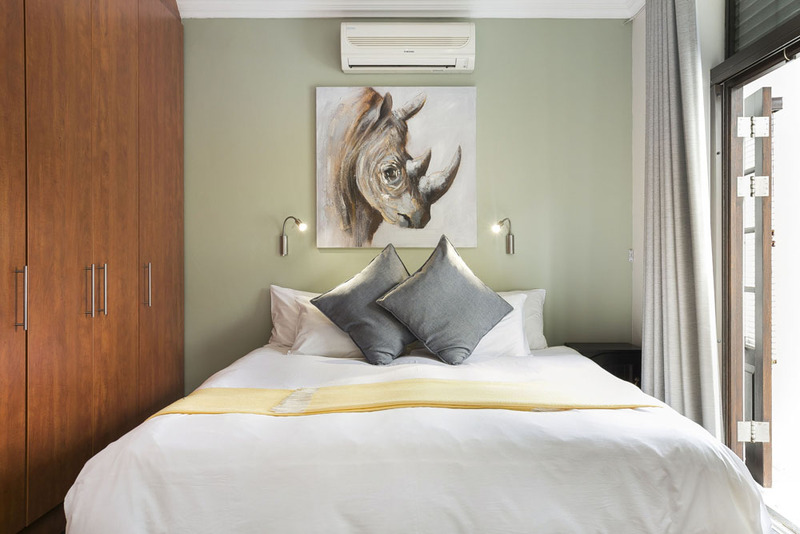 Notably, Huis Piron was a first in this bracket of upmarket accommodation to offer all the luxury within walking distance of the university, sports grounds and the development set a new benchmark in the selling prices of top-end luxurious bachelor units in Stellenbosch.